Book early, save more! Get up to 15% savings. Get ready for your holidays, experience the best Sintra hotel deals with Tivoli. 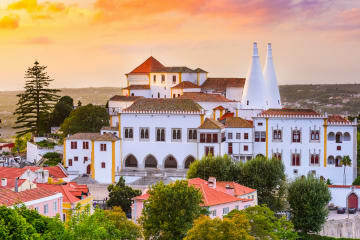 Save with an advance purchase and enjoy the hidden gems of Portugal, a world of culture and fine food and wine.